Tania de Jong AM (pronounced Yong) is one of Australia’s most successful female entrepreneurs and innovators developing 5 businesses and 2 charities over 3 decades. Tania works across the public, private, creative and social sectors. She founded Creativity Australia, Creative Universe, MTA Entertainment & Events and The Song Room and works with disadvantaged communities through Creativity Australia’s ‘With One Voice’ choir social inclusion programs. Tania presents keynote speeches and leadership programs and performs internationally as a soloist and with her group Pot-Pourri. She has released ten albums including her new solo release Flying Free. Tania’s TED Talk How Singing Together Changes The Brain has sparked international interest. She is Founder and Executive Producer of Creative Innovation Global winning national and international awards. Creative Universe and Creative Innovation Global were ranked among the top 20 event organisers and agencies from around the world as part of the newly released Eventex All-Stars Index. Tania has recently founded a co-working space called Dimension5 in Melbourne to drive social innovation and collaboration. Tania’s awards include Ernst and Young Australian Social Entrepreneur of the Year. She was inducted into the AGSE Entrepreneurs Hall of Fame at Swinburne University and named Brainlink Woman of Achievement. 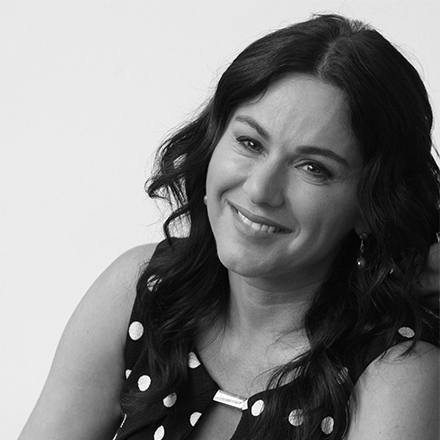 In 2018 Tania was named in the 100 Women of Influence and the 100 Australian Most Influential Entrepreneurs lists.